News programs and services may excerpt portions of the “2018 CMT Music Awards” telecast during the seven days following the live telecast on June 6, 2018 solely for reporting about the “2018 CMT Music Awards” as an event and subject to the following conditions. Up to one minute in total, not separate from the three minutes referenced above and no more than thirty seconds of any single moment or performance, may be used within the period of the second through seventh days following the telecast. Any display, exhibition or performance of the material must be accompanied by the chyron, “Courtesy of CMT”. 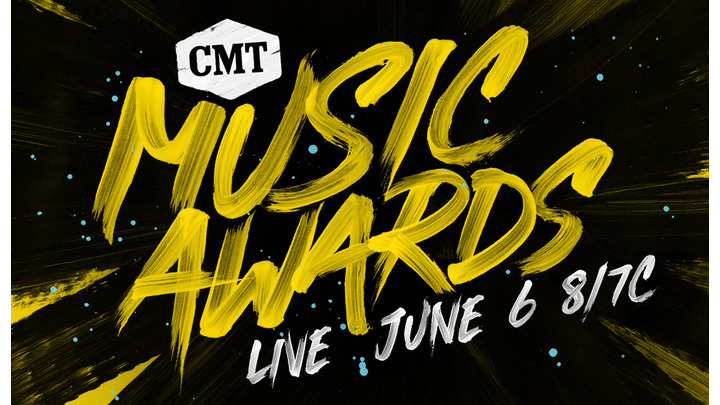 Otherwise, up to thirty seconds of any single moment or performance may be used as part of a wrap-up package through the seventh day following the telecast (For purposes of clarification, you may NOT use portions of the 2018 CMT Music Awards as standalone video assets).